Whether categorized as a collection or a fascination/obsession, one topic which is well represented in my home library is the Renaissance. I tend to purchase a book or two during my travels, sparked by something amazing I’ve seen and unable to resist the always strategically placed gift shops. 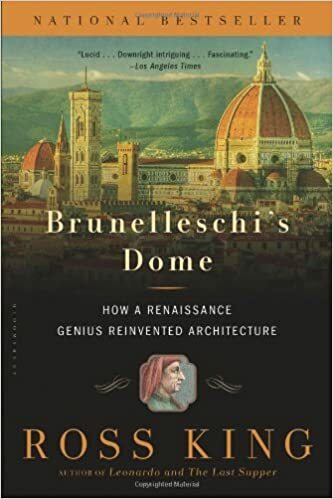 Above: Brunelleschi’s Dome by Ross King is a must-read for those enchanted by Florence’s Duomo. 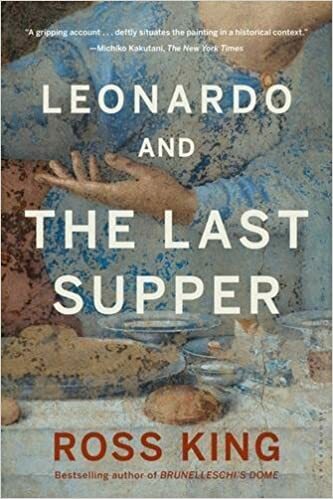 Below: I was smitten with The Last Supper when I saw it in Milan last summer, and loved reading Leonardo and the Last Supper, also by Ross King, while still in Italy. Mona Lisa is a tesorso (treasure) of a book, which reads like historical fiction but uses fact to take us through the life of Lisa Gherardini del Giocondo, the woman believed to be the model behind the world’s most famous painting. Through her painstaking research and seamless writing, Dianne takes us through a magic portal and plants readers into Florence in the 1400s, allowing us to see life from Gherardini’s eyes, a woman born of nobility and married to a successful Florentine silk merchant. I came to understand Mona Lisa as not just the woman behind the most famous smile in the world, but as a wife and a mother — una donna vera, a real woman — to use Dianne’s term. Thoughts: I devoured this book in three days and truly savored every single page. I have now read it three times and enjoyed it each time. I even got to walk Mona Lisa’s Florence with Dianne herself! Click here to read about that experience. Click here for a more detailed review of Mona Lisa. 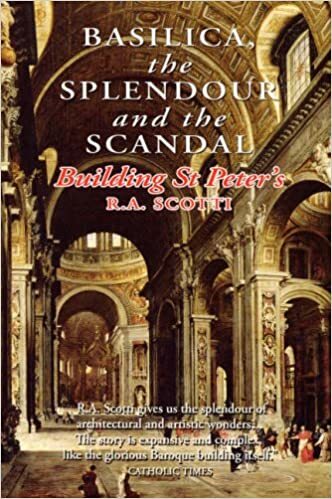 Thoughts: This book reads as easily as historical fiction, and is a primer on both the construction of the cathedral dome and Florentine life in the 1400s. Even though it was pretty detailed on the architecture, that actually allowed me to greater appreciate the display of tools I stumbled upon that time I accidentally climbed to the top of the Duomo. A must-read if you love the Duomo. 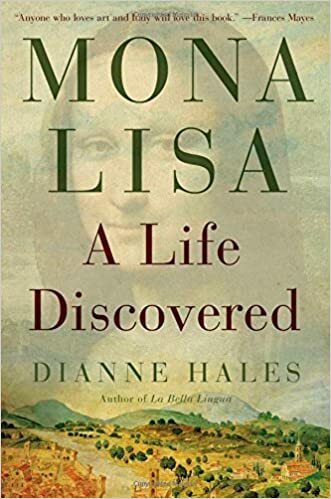 Thoughts: It was Dianne Hales’ Mona Lisa book that sparked in me an attachment to Leonardo, which I believe laid the foundation for me to fall in love with The Last Supper when I saw it in Milan last summer. And being so smitten with the masterpiece made King’s detailed account of the creation of this work very enjoyable. (It’s at the top of my Re-Read Pile). It was a bit heavy on Milanese history, particularly wars/conflicts, but, since I wasn’t well versed in that theme, it was a good education. Thoughts: An enjoyable read, although the longest of the three King books included here. I felt like I knew Michelangelo the man after finishing this book. I also appreciated the art history details included, and became familiar with many of the technical terms, especially those related to the art of fresco. 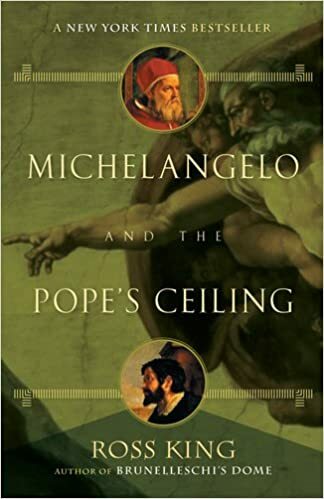 If you have a strong interest in the Sistine Chapel and Saint Peter’s Basilica, I would pair this read with the next book. Thoughts: An excellent, highly readable book, particularly if you have a fascination with Rome or St. Peter’s. I appreciated learning the detailed history of this iconic cathedral. The version I read also includes four detailed walking tours of Papal Rome. 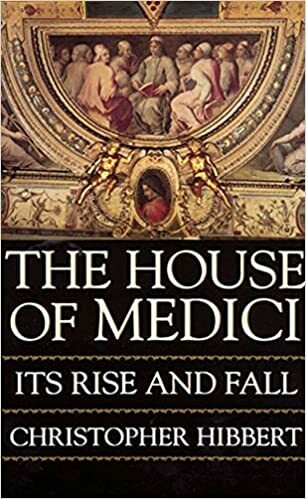 Thoughts: In 2010 after returning home from my first visit to Italy in more than 25 years, the number one topic I was burning to know more about was La Famiglia Medici, and picked up this book. 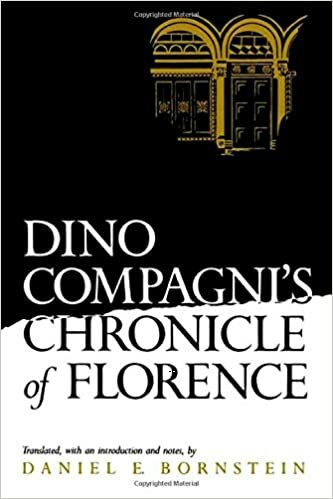 It had me immediately, with its opening chapter placing us in the center of daily Florentine life in the 1400s, and continuing to cover the highlights of Florence and the Medici family members until they died out in the mid 1700s. An excellent resource for readers who want to delve deeper into the Medici and Renaissance Florence. 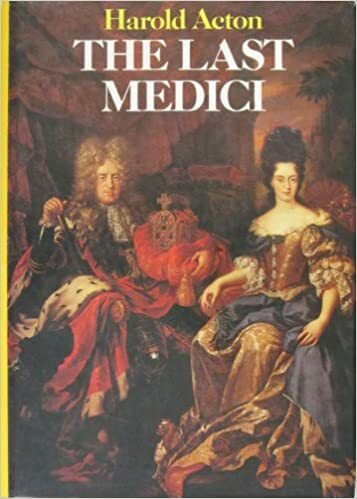 “While biographies of the early Medici abound, this is the most important work dealing specifically with the decline of that great family whose name is inseparably connected with Florence and the fine arts.” The book takes us through the last century of the dynasty, from Cosimo III’s rule in 1670 until the final days of the Medici in 1743. Thoughts: I highly enjoyed this book and recommend it for others with a serious interest in the Medici family. In my readings about the family, I developed a desire to know more about how the family lineage ended, with particular interest in Anna Maria Luisa de’ Medici, the last surviving member, about whom there is limited written information. Thoughts: I greatly appreciate being able to read from a primary source, which, when dealing with Italian history, are often difficult to find printed in English. I was thrilled to come across this book at the used bookstore, and read more about Florence just as the Renaissance was about to burst forth. “27th May . A Monday. The gilt copper ball was put up on the lantern of the cupola of Santa Maria del Fiore.” Talk about a primary source! 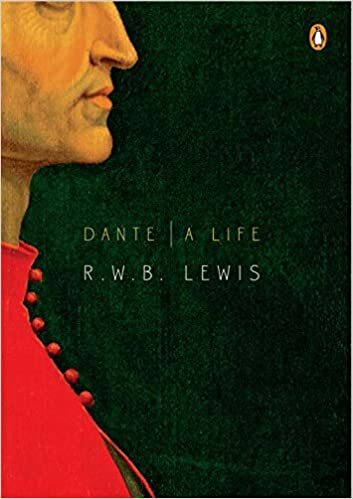 Thoughts: Being a student of the Italian language and armchair Italian history major, forming an interest in Dante Alighieri is quite natural. Many biographies exist; this was a quick, easy read and exactly the overview I was looking for to know more about the man who is credited with developing modern Italian. 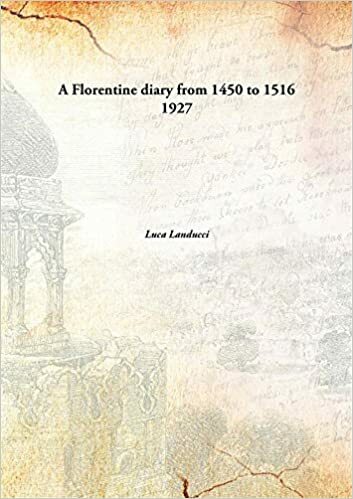 Thoughts: An interesting and fast read which delves into the specific, real-life story of these two Florentines, with background on their relationship and detailing the official complaint to the court registered by Lusanna. 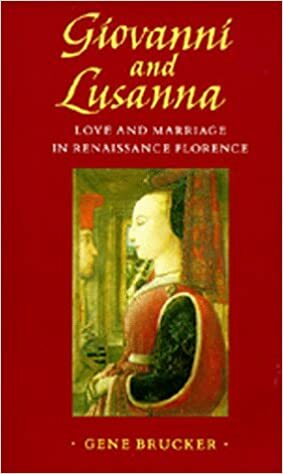 Also a good source for love and marriage amongst the more privileged in Renaissance times. 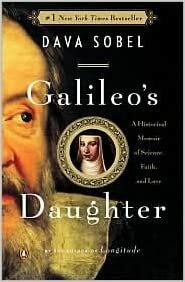 Thoughts: Thinking I had picked up a book focusing more on Galileo’s daughter, while reading this book I was a bit disappointed, because the daughter played a small role, in my opinion. However, upon finishing the book, I realized that I had completed a very thorough and readable biography of Galileo himself, and felt very satisfied with that. So while you will encounter details related to Galileo’s daughter, I recommend this book instead for those who want a detailed view on Galileo himself. A well-researched and written biography. Thoughts: My apologies, but I’m not loving this one, despite it being a longtime classic. 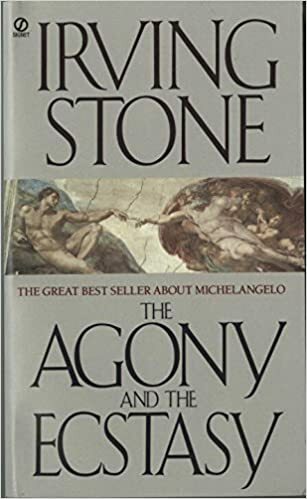 Even though it contains many historical tidbits on Michelangelo’s life which I have come across in other works, this book just feels too fictionalized for me. There is a fine line with historical fiction, between wanting an intriguing and enjoyable read that is also historically accurate. Given that I am 225 pages in, I am determined to finish, eventually. My favorite part of the novel is the index, which features a detailed bibliography (broken into categories such as history, art techniques and original sources), a glossary of Italian terms used in the novel, and a breakdown of present-day locations of Michelangelo’s works. Giorgio Vasari, an accomplished master of the Renaissance, is considered the father of art history. “This book represents the single most important contemporary source on Italian Renaissance art. Vasari’s collections of biographical accounts are filled with facts, attributions, and entertaining anecdotes about hundreds of artists, ranging from the greatest figures (Giotto, Masaccio, Leonardo, Raphael, Michelangelo) to those known today only to the specialist. Thoughts: Lives is an ongoing resource for me which I highly enjoy. I pick it up here and there as I want to learn more about a particular Renaissance artist and their works. As for accuracy? 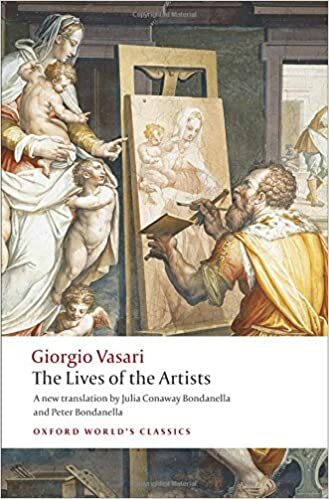 “Quite naturally, Vasari’s extensive biographies contain errors of fact that contemporary art historians have gleefully pounced upon.” (from the Bondanella introduction) however, “Vasari’s Lives deserves to be considered as one of the masterpieces of Italian Renaissance prose…” Agreed! Thoughts: A collection of articles covering some of the most important contributions of Italian history. 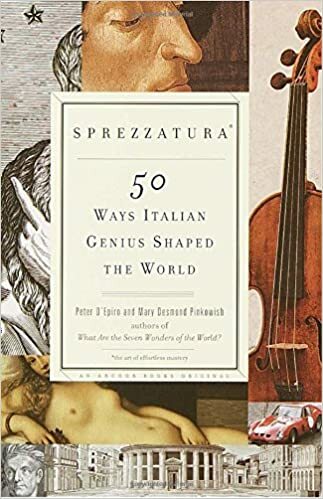 A fantastic read for those interested in a wide variety of Italian history, such as art, science, language, music, politics. Always one to take on a bit more than I can realistically handle, I have a basket full of books to be read devoted to the Italian Renaissance (not to mention several on my Amazon wish list, not included here). Most are suggestions taken from sources cited in the titles above. Long have I wanted to get through The Divine Comedy and The Decameron, and this year I plan to finally tackle them through an audio book/podcast. And there you have it friends, 27 titles to quench your thirst for Italian Renaissance history. Thanks for sticking with me through this lengthy post — I hope you have found a new title to add to your reading wish list this year! This post first appeared on Prayers and Piazzas. All book cover images from Amazon unless otherwise noted; all book summary quotes taken from the book jacket/back cover unless otherwise noted. Tags: Books, Italian history, Italian Renaissance. Bookmark the permalink.